Christmastime is the happiest part of the year for me. The most memorable of which was in 2004. It was our first family Christmas together (with my daughter and hubby). We don't have much to spare for decorations (since we were saving our money for home appliances) but we decided to buy the kid a little christmas tree she can decorate herself. 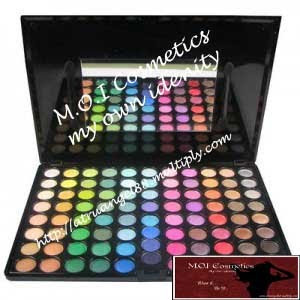 Share your most memorable Christmas story and get a chance to win an 88 color pro makeup pallette at http://janeuarymmiv.blogspot.com sponsored by MOI cosmetics. You must be a follower of her two blogs to be eligible to join, the other one is http://artistix-blog.blogspot.com Go visit her blogs for the contest details.